Newtec is collaborating with Wind River to utilize the Wind River Titanium Cloud virtualization platform. 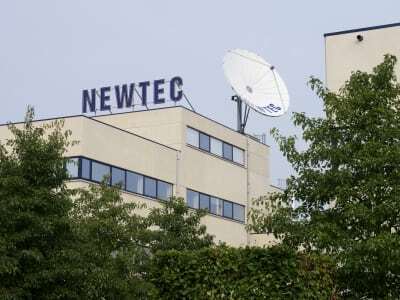 This collaboration aims to develop a Newtec 5G solution based on the Newtec Dialog multiservice platform. The Third Generation Partnership Project (3GPP) has defined a service-based architecture where flexibility and dynamic adjustments are the key drivers to meet performance and cost requirements. This architecture defines network functions which can be triggered by other services, leveraging virtualization and network slicing. Wind River’s Network Functions Virtualization (NFV) software platform infrastructure aims to help Newtec Dialog leapfrog these 5G requirements. The Titanium Cloud platform aims to deliver the features needed to build and deploy a virtualized network running multiple virtual machines. The post Newtec, Wind River Collaborate on 5G Technology appeared first on Via Satellite.